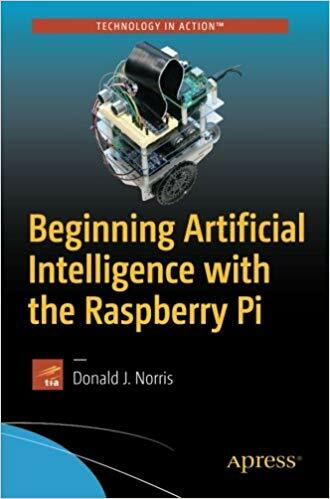 Gain a gentle introduction to the world of Artificial Intelligence (AI) using the Raspberry Pi as the computing platform. Most of the major AI topics will be explored, including expert systems, machine learning both shallow and deep, fuzzy logic control, and more! AI in action will be demonstrated using the Python language on the Raspberry Pi. The Prolog language will also be introduced and used to demonstrate fundamental AI concepts. In addition, the Wolfram language will be used as part of the deep machine learning demonstrations. Hobbyists, makers, engineers involved in designing autonomous systems and wanting to gain an education in fundamental AI concepts, and non-technical readers who want to understand what AI is and how it might affect their lives.